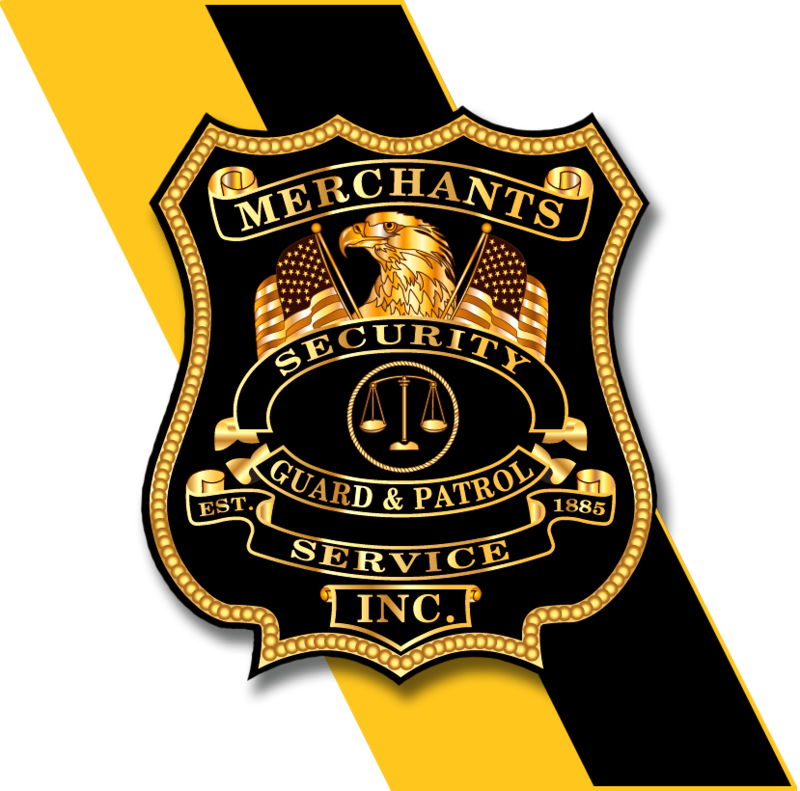 "Greater Cincinnati's #1 Local Security Company"
Welcome to Merchants Security Services, Greater Cincinnati's original and largest local security company since 1885. Choosing a security company is an important decision, and not all security guard and patrol companies are the same. 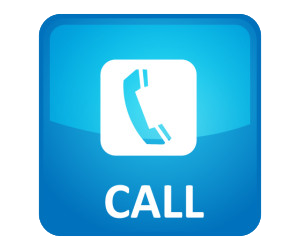 Its our dedication and years of experience here locally that has made us Greater Cincinnati's top choice for security services with competitive prices.